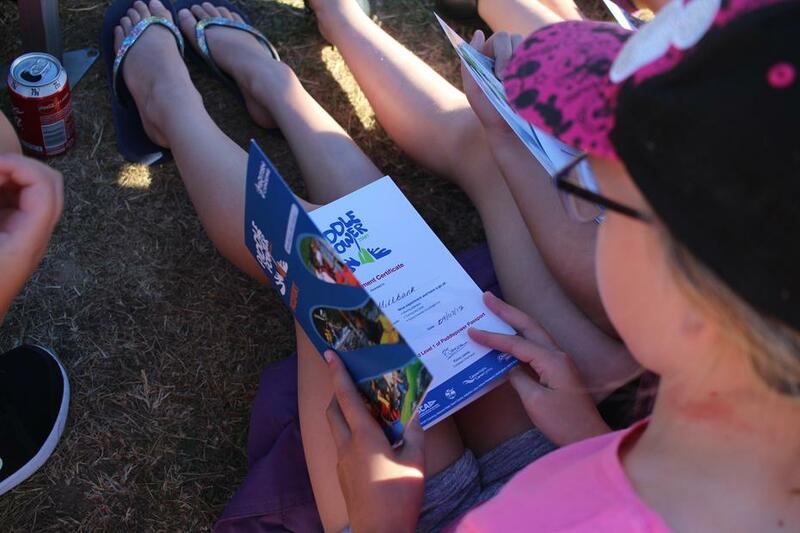 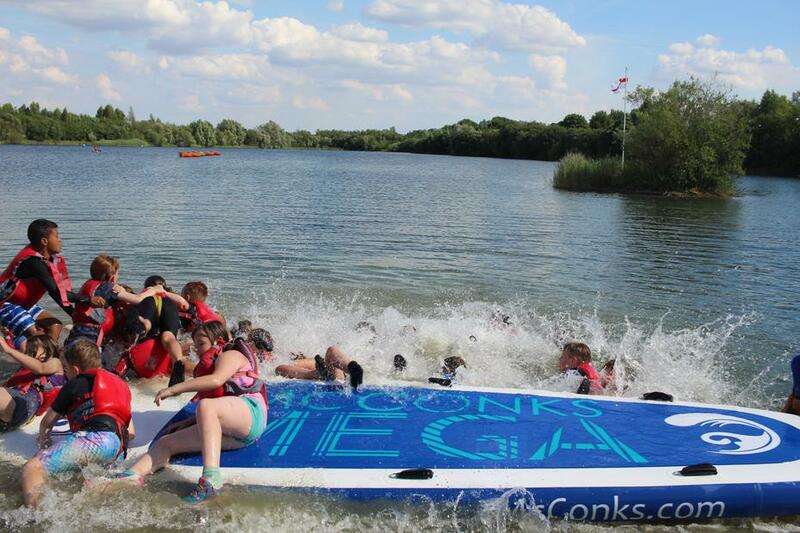 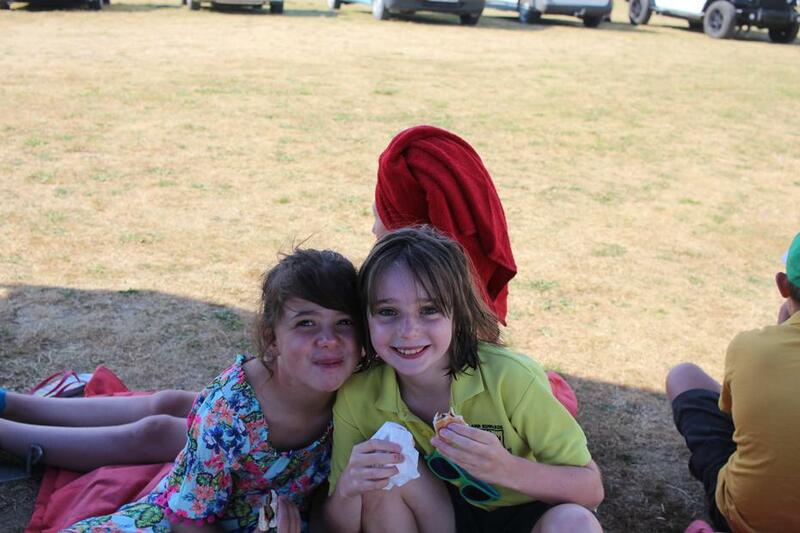 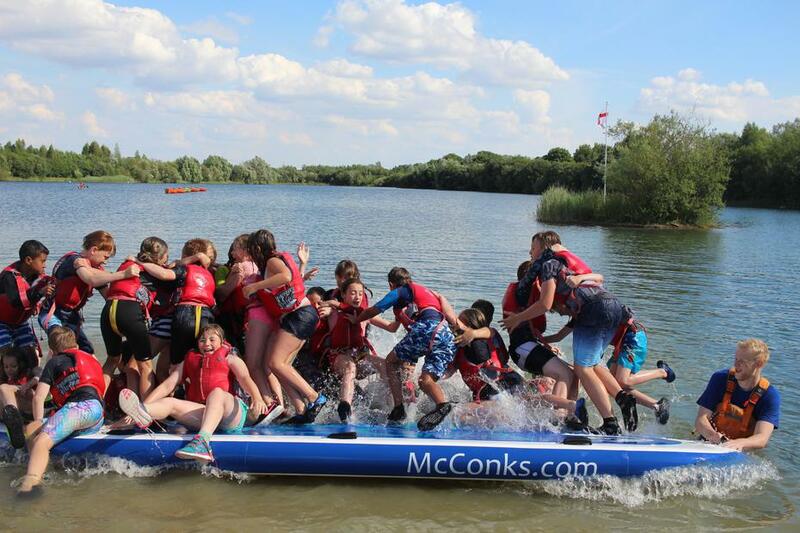 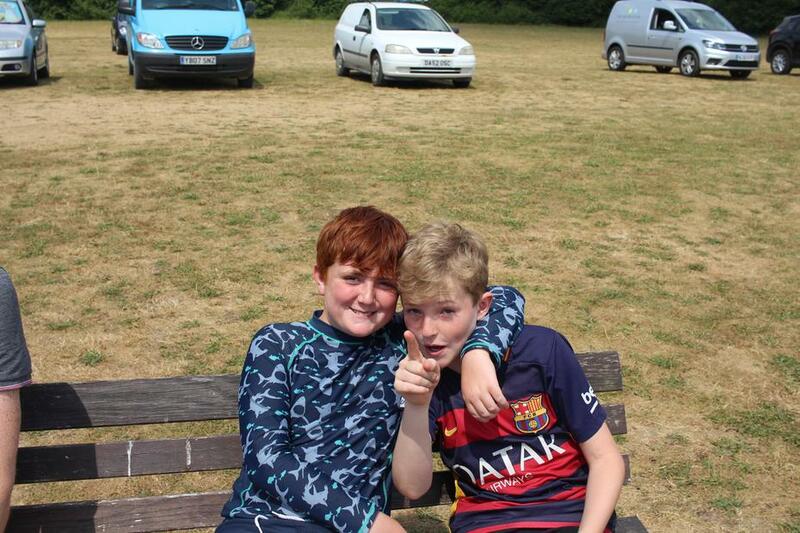 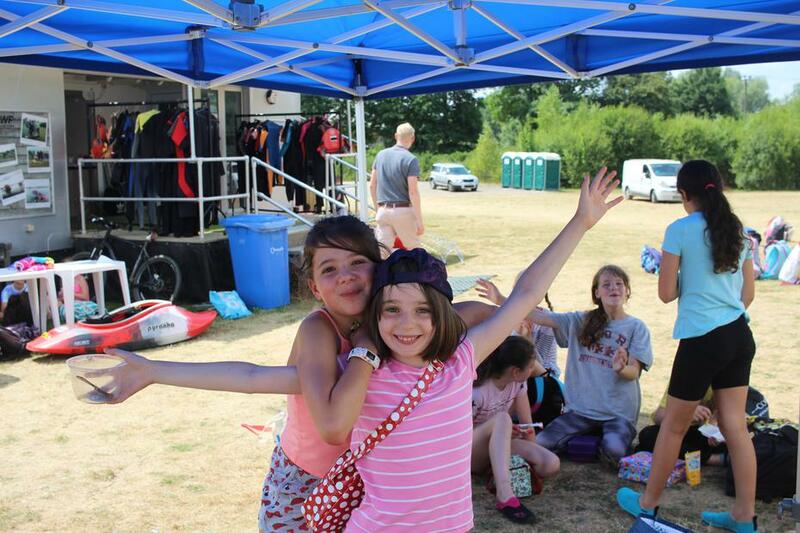 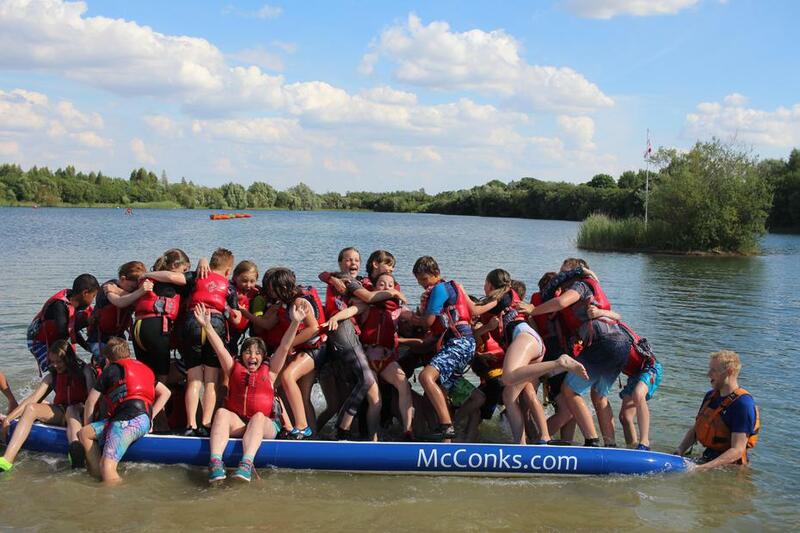 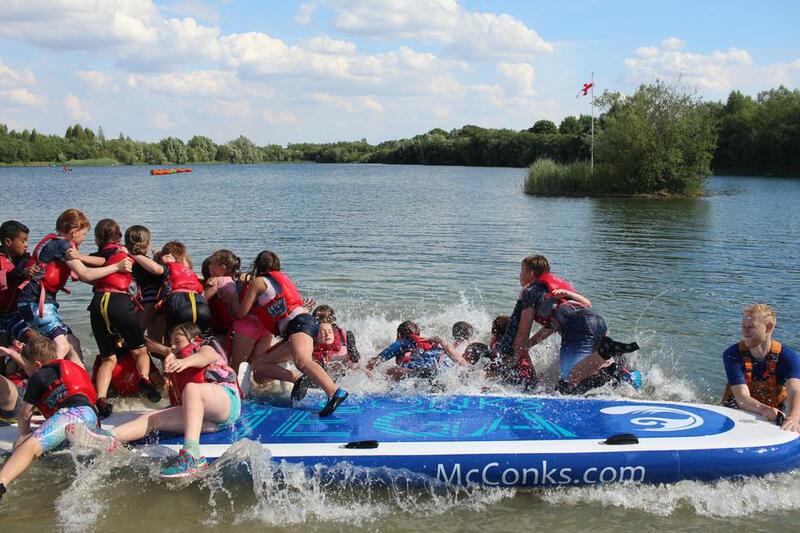 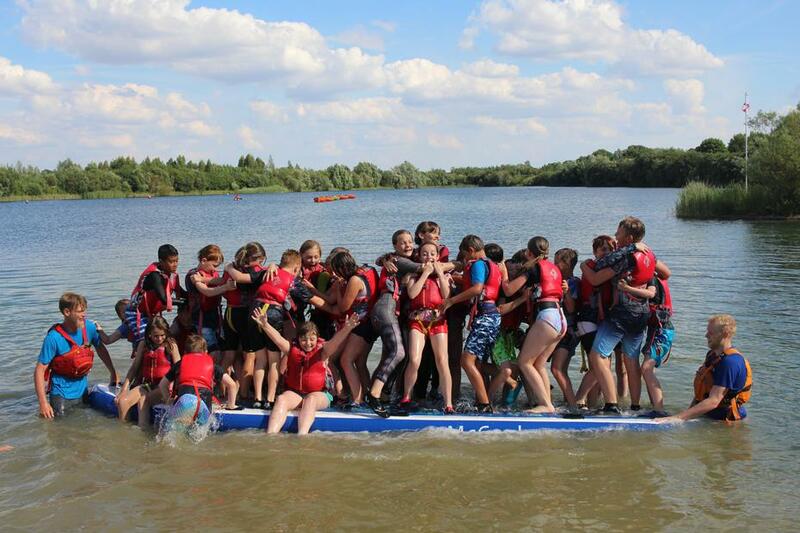 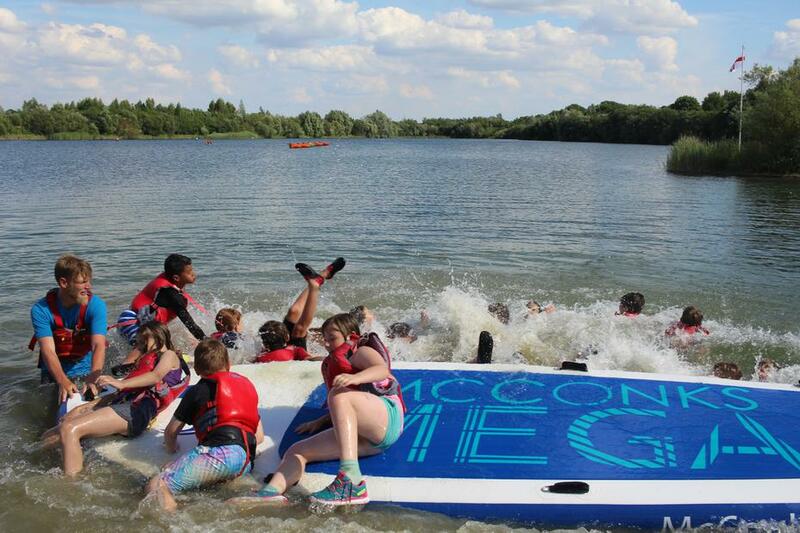 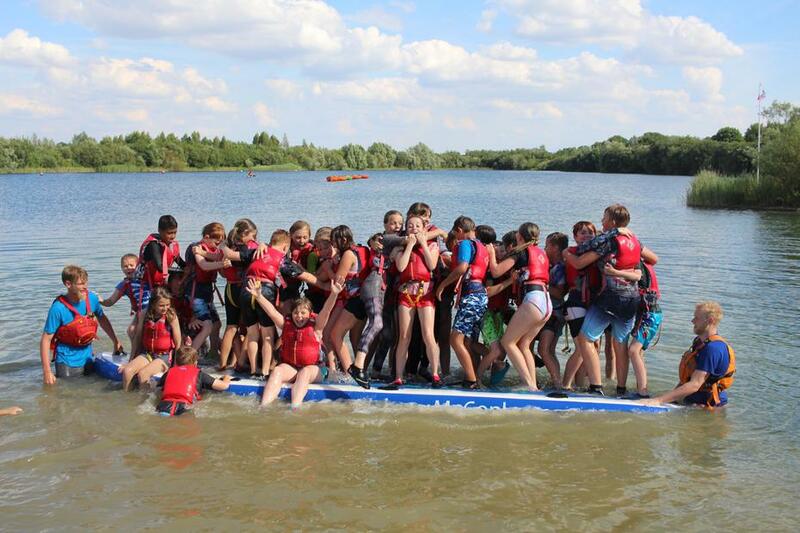 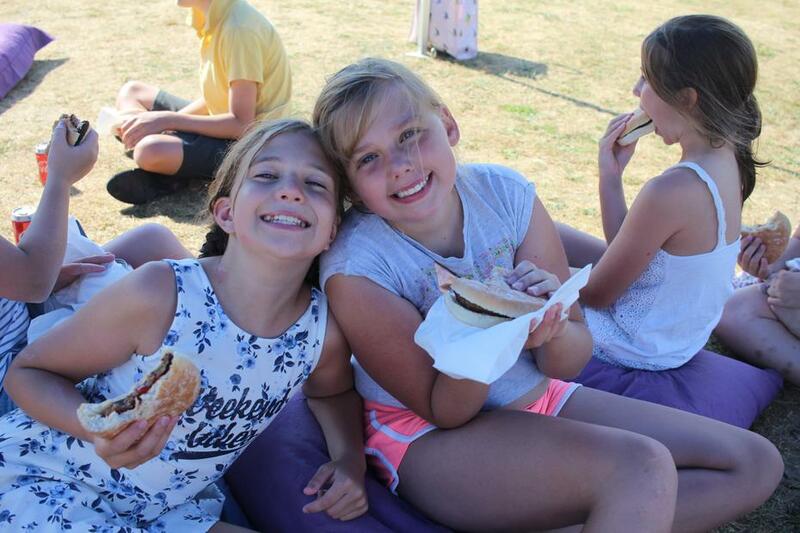 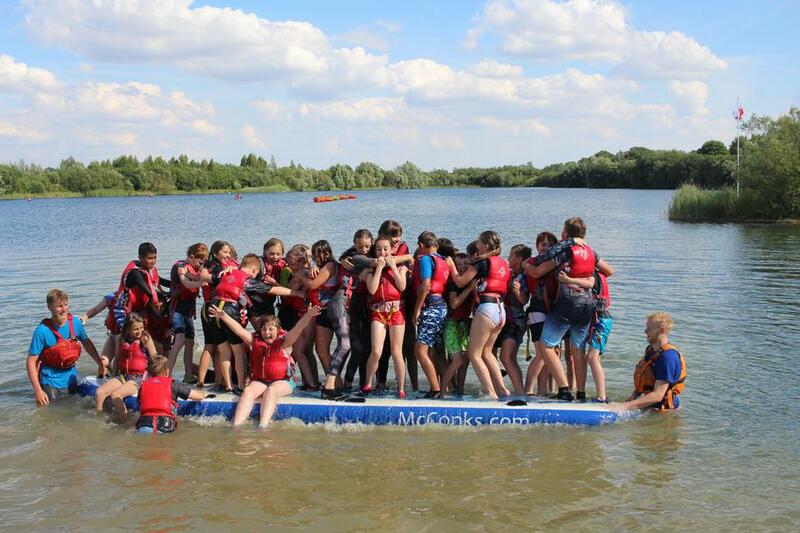 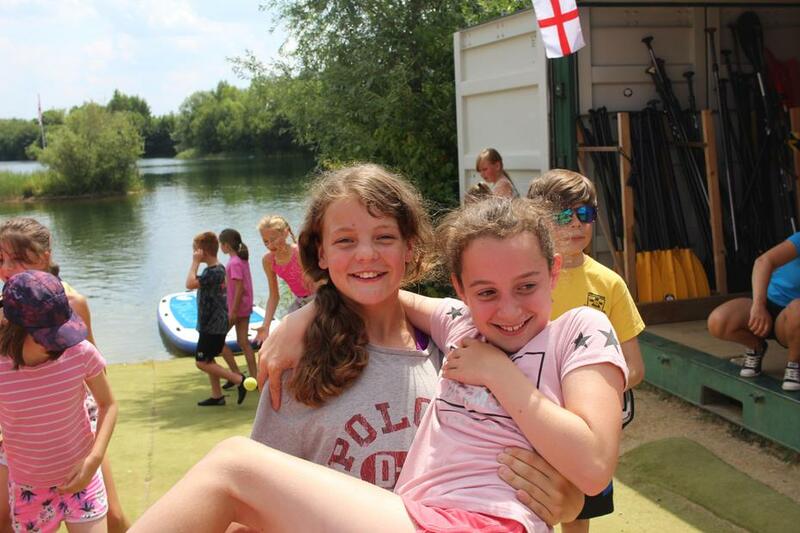 Water sports, BBQ, good friends, sunshine...school isn't meant to be this much fun is it?! 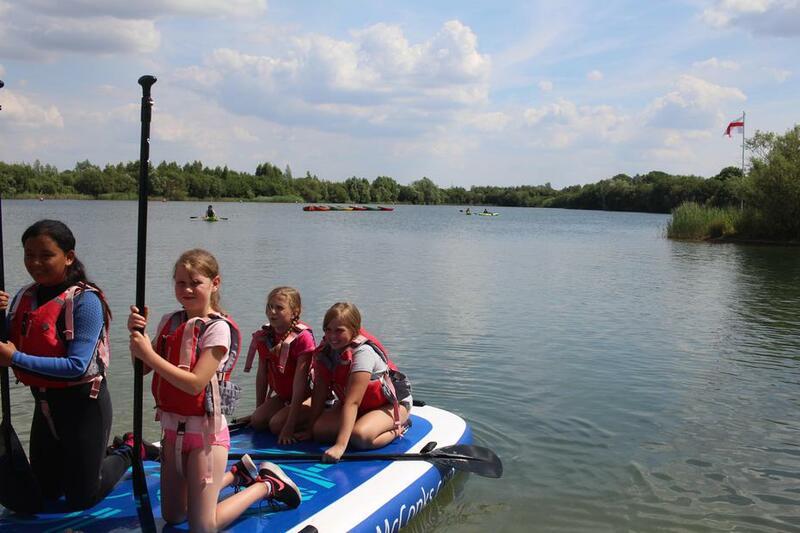 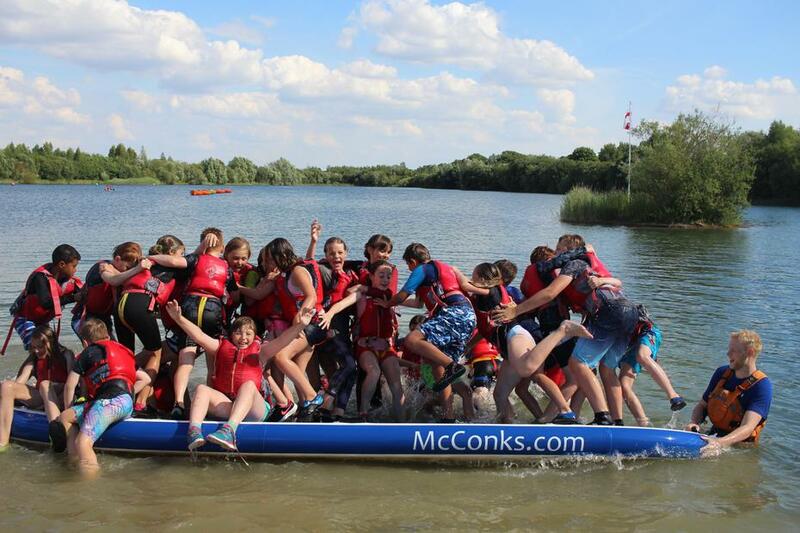 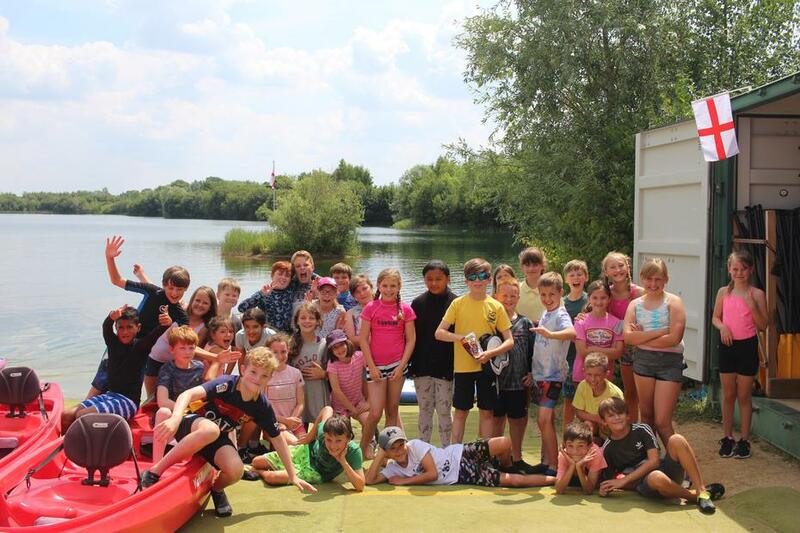 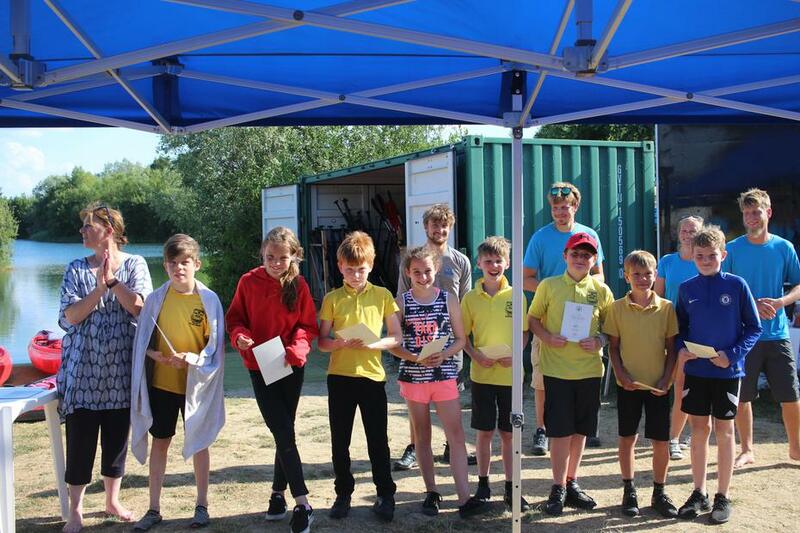 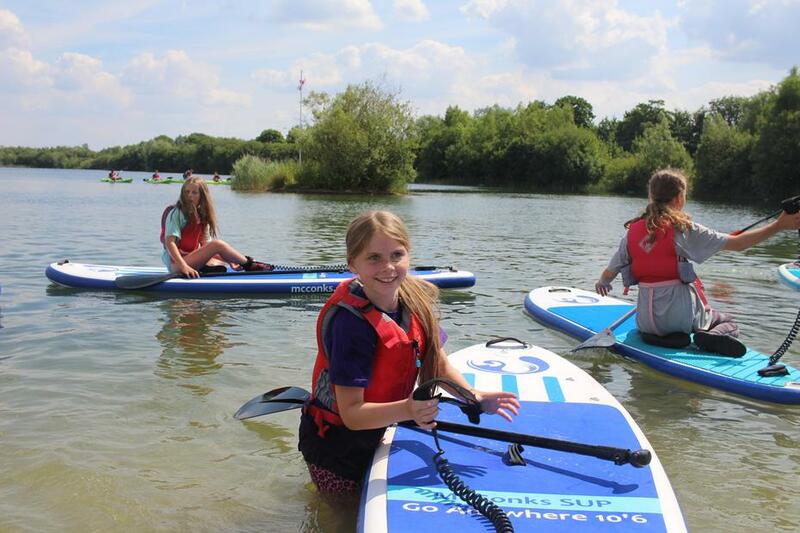 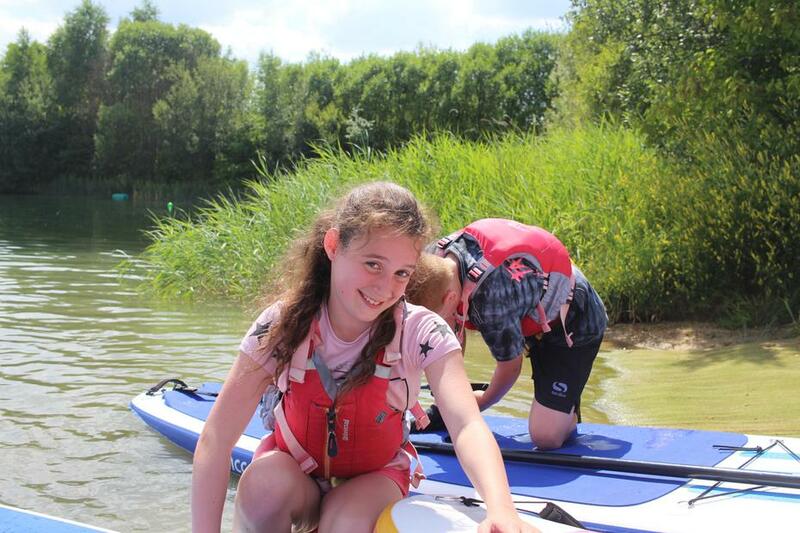 The pupils rounded off their hard work in the water sports club with a fun afternoon celebrating on the water with paddle boards and other water equipment, but certainly spent as much time in the water as out of it! 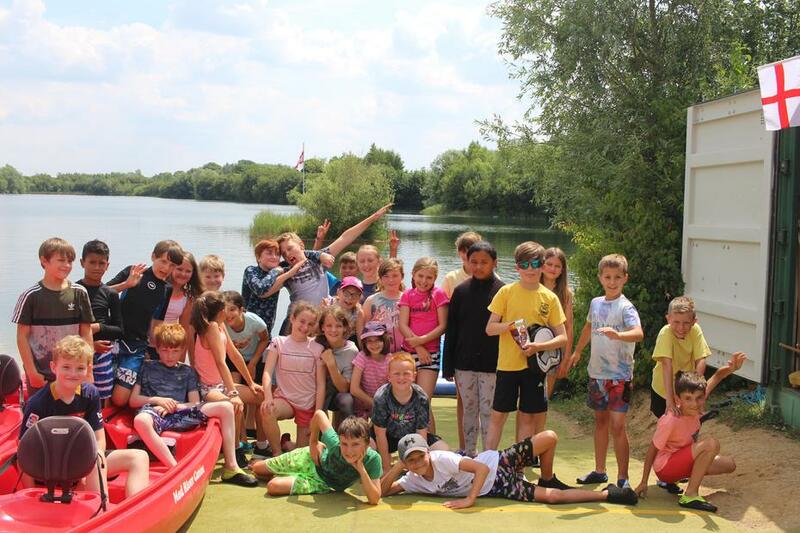 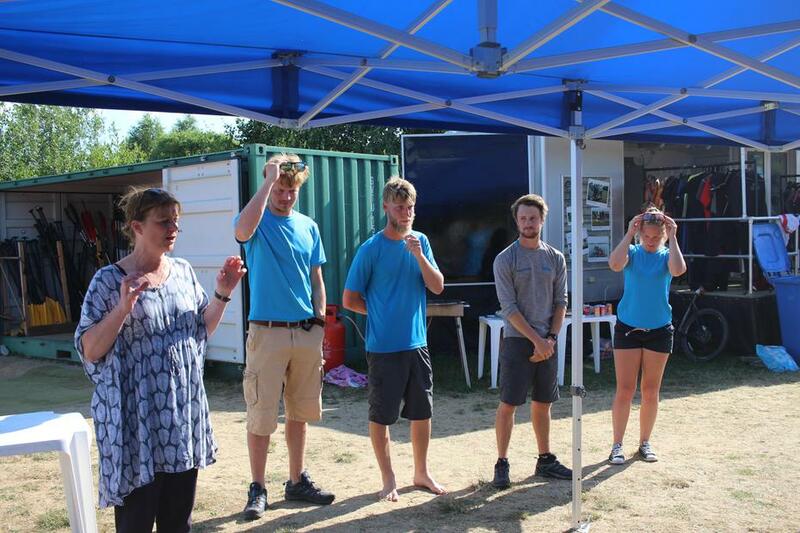 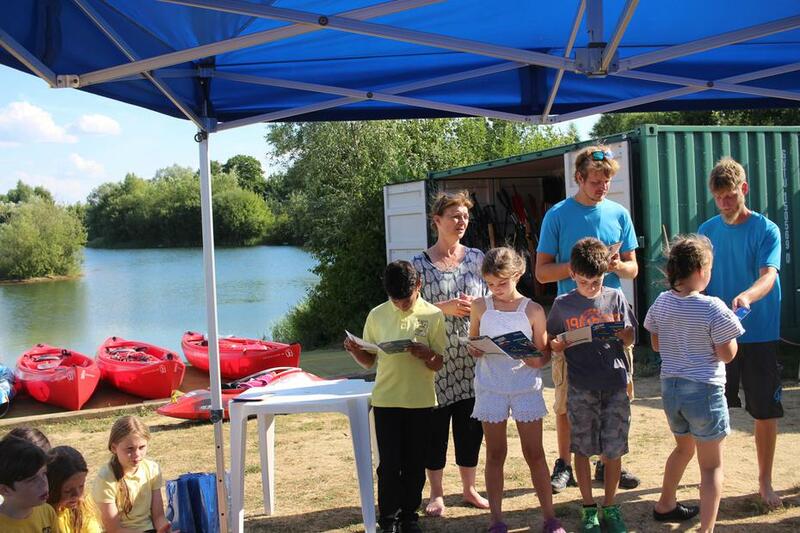 In the late afternoon, a BBQ happened and after that the pupils received there Paddle Passports - a certificate of either Level 1, 2 or 3. 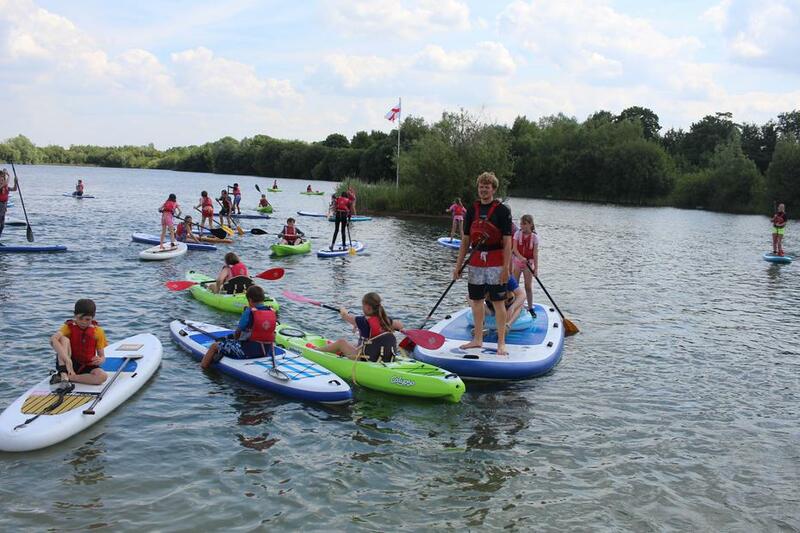 Well done to all pupils who achieved this excellent award, and thank you to Tom, Josh, Sam and the team from Lake 86 for their instruction and training.